Per capita. 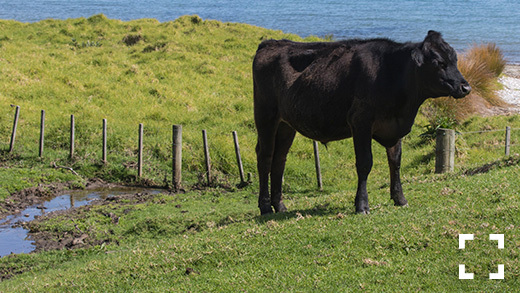 New Zealand has 10.3m cows (6.7m Dairy & 3.6m Beef 2014) and 4.4m humans (2013). 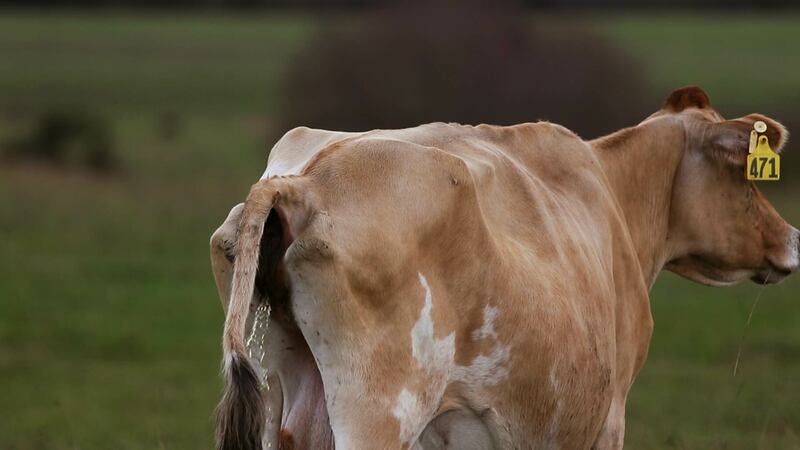 Most of the cows in New Zealand are used to create dairy products. Dairy is New Zealand's second highest export earner after Tourism. Dairy cows have doubled in number since 1992.  Unfortunately these cows produce 15 times more effluent than humans. This means that New Zealand’s environment has to process as much effluent as a country with 100 million people. Now only 38% of New Zealand’s waterways are ok to swim in. Check LAWA before you go swimming. Freshwater for Life is trying to educate farmers and policy makers to fix New Zealand waterways. 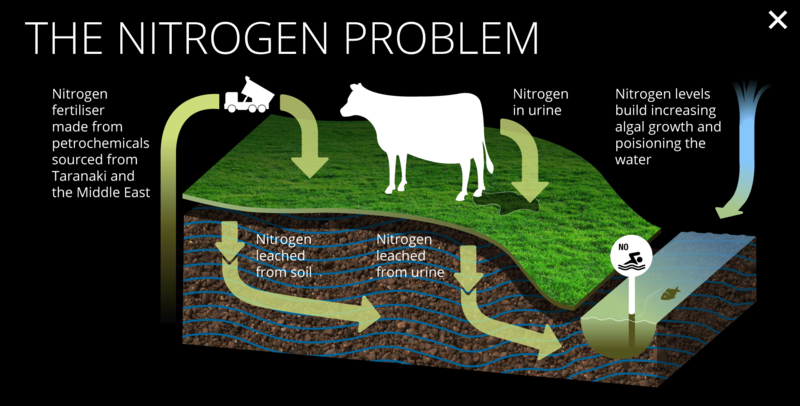 All over New Zealand there are good farmers who are changing how they farm to minimise nitrogen pollution but farmers who keep on polluting are currently not being penalised for it. 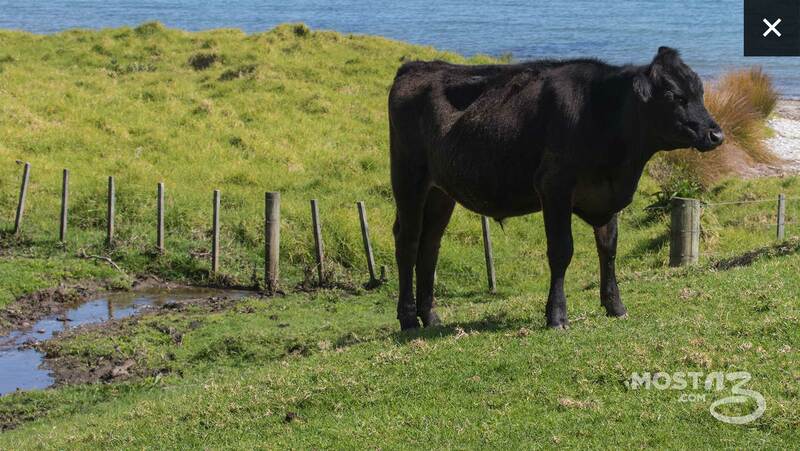 Smart farmers know it's important to keep cows away from waterways (no matter how small) as they increase the amount of sediment and infectious diseases going into harbours.